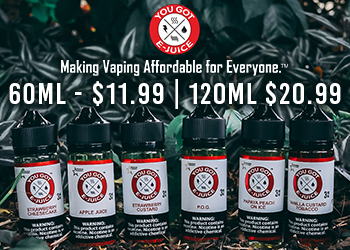 Humble Juice Co was built on the belief that hardworking people can make high quality vape juice at prices that won’t break your wallet. 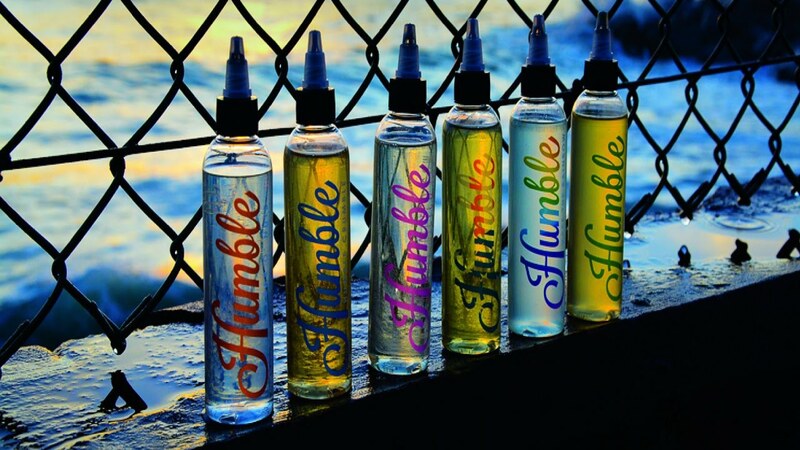 The amazing taste of Humble Juice comes from testing and retesting flavors, Humble Juice Co only sends out the best flavor profiles. 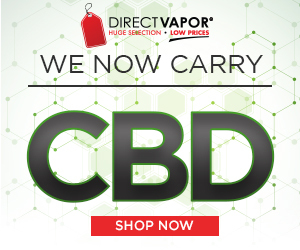 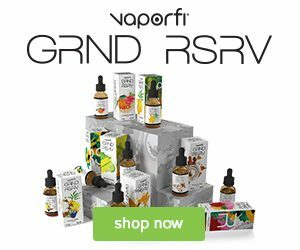 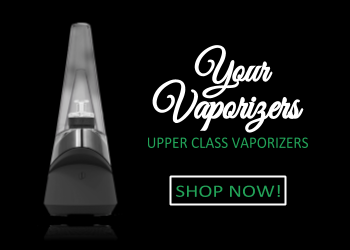 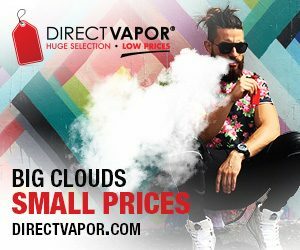 Humble Juice crafts all of their vape juices from their in-house distribution and shipping center.